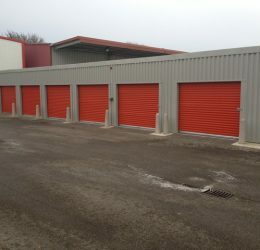 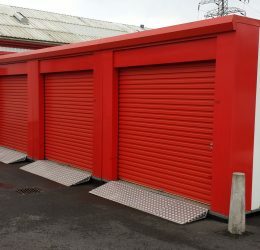 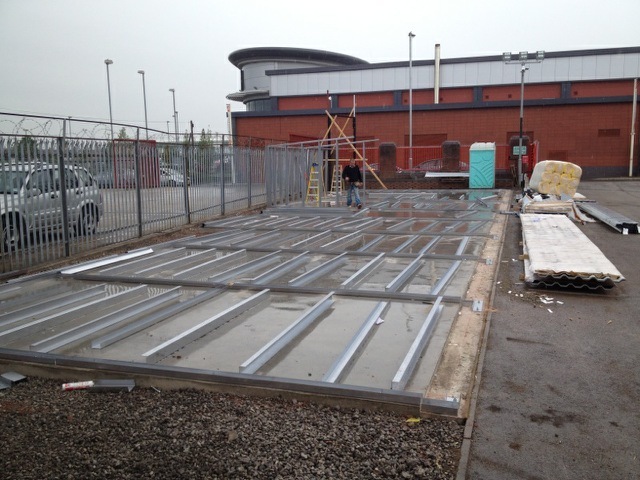 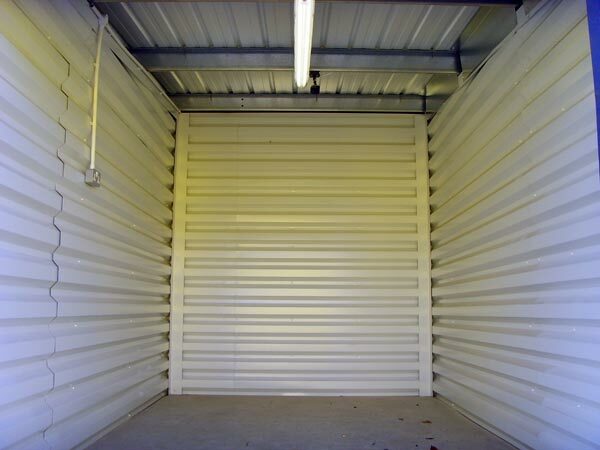 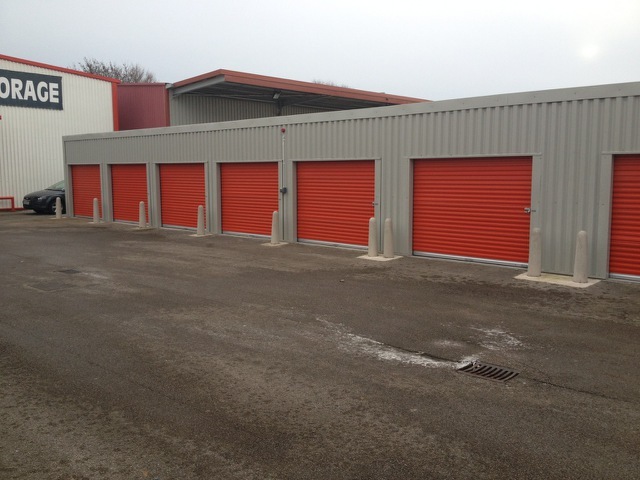 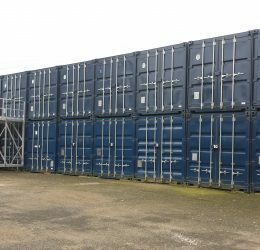 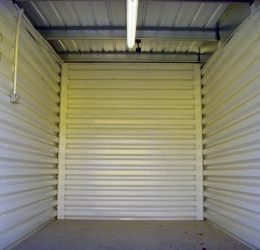 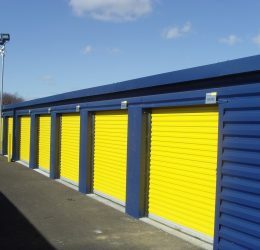 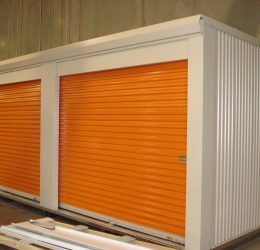 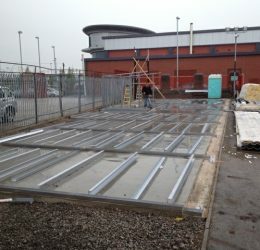 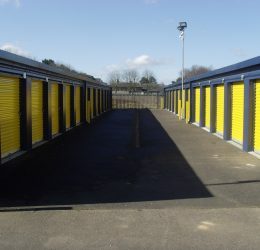 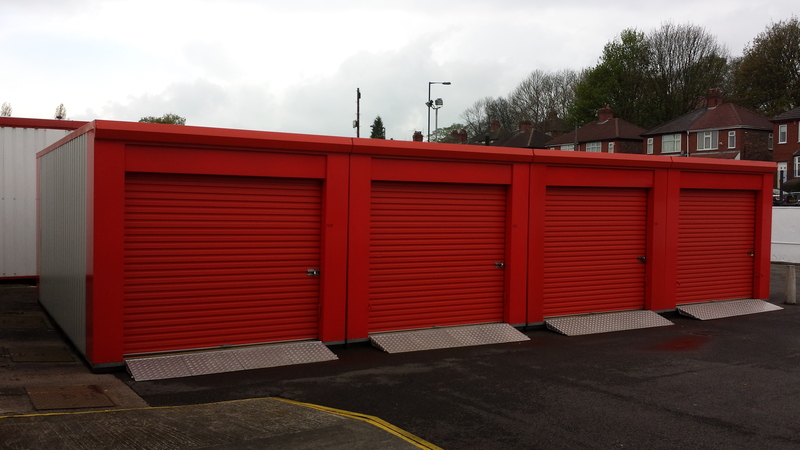 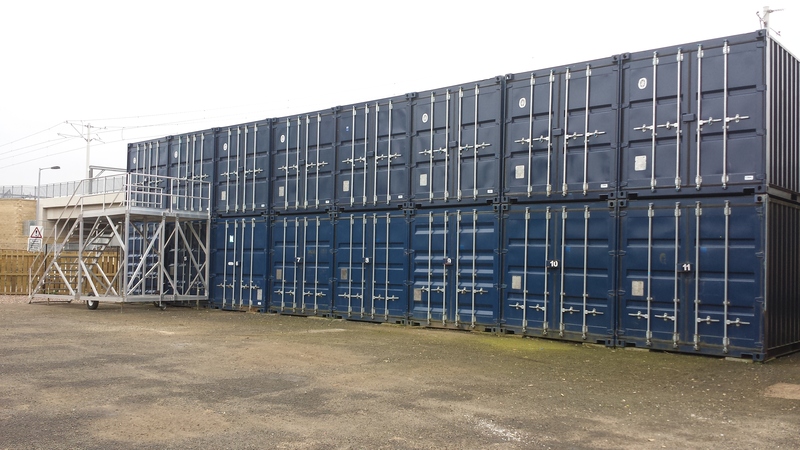 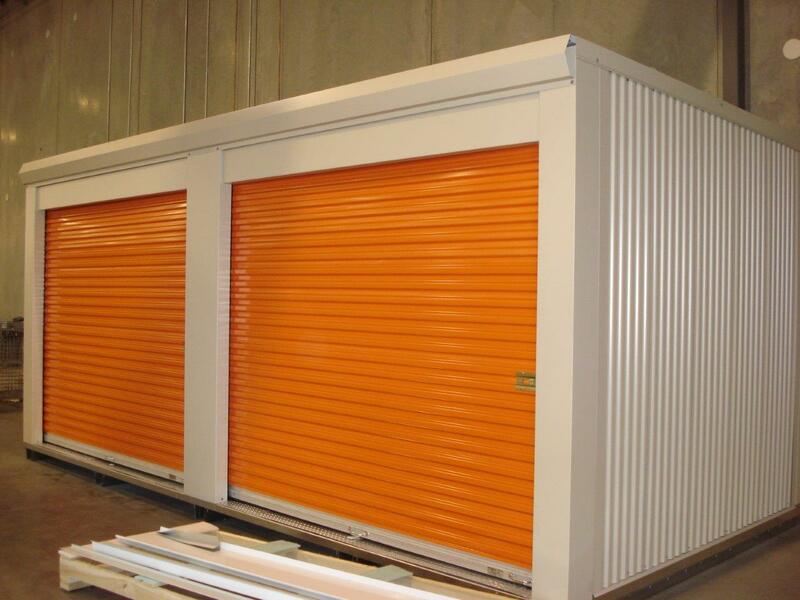 Partitioning Services will design and build you a series of garage units which comprises of steel cladding and roller shutter doors. 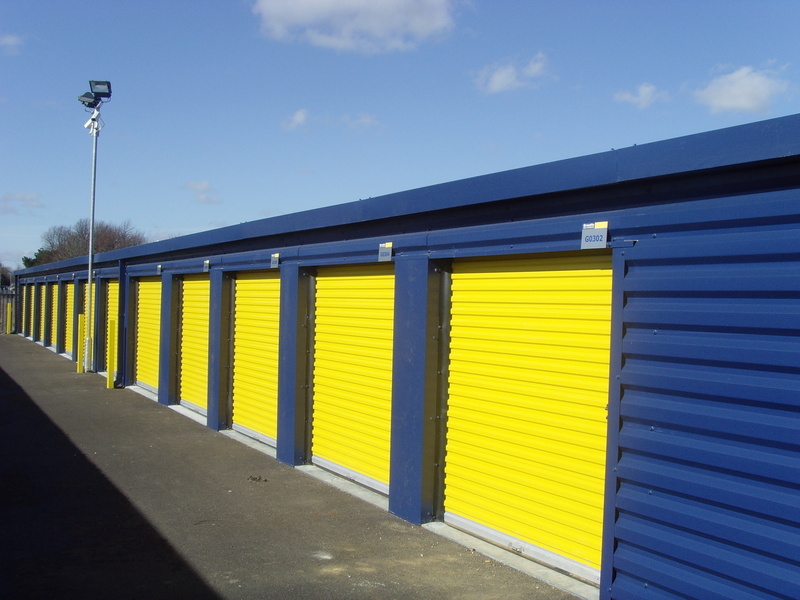 Internal and external cladding can be colour chosen to suit your specific company colours. 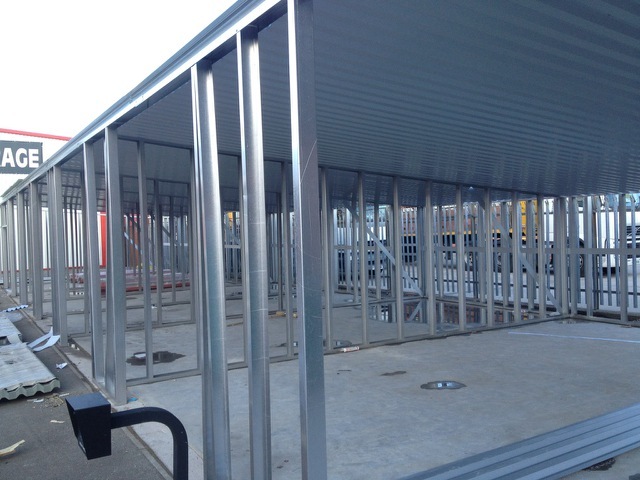 Buildings are clean, dry and insulated. 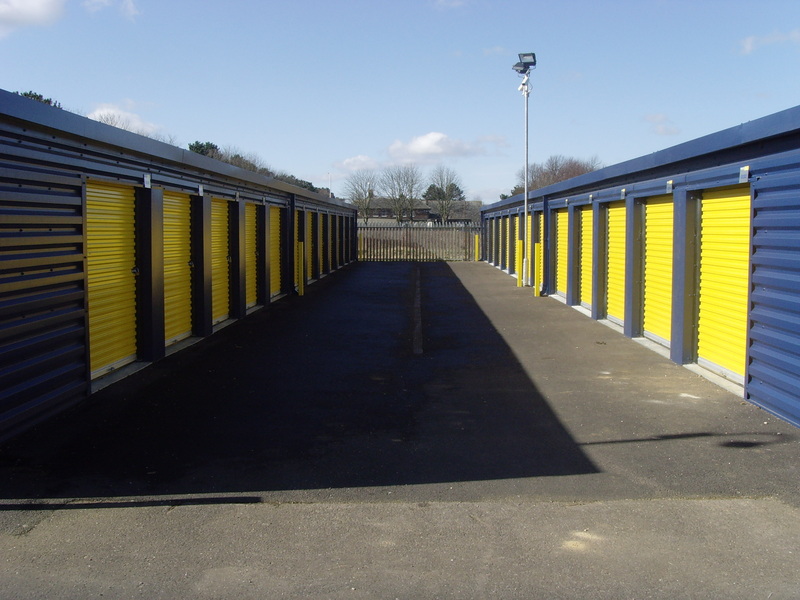 They can be built on an existing concrete slab or an uneven surface. 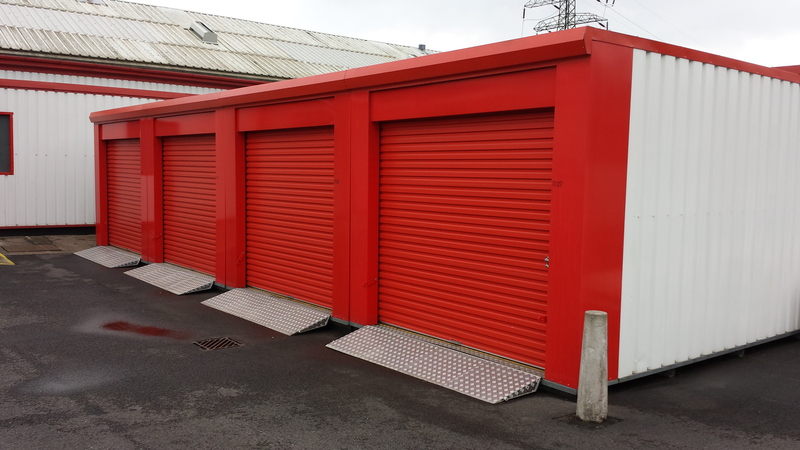 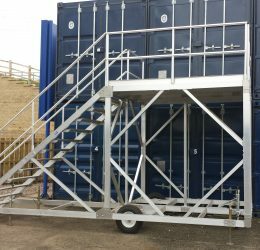 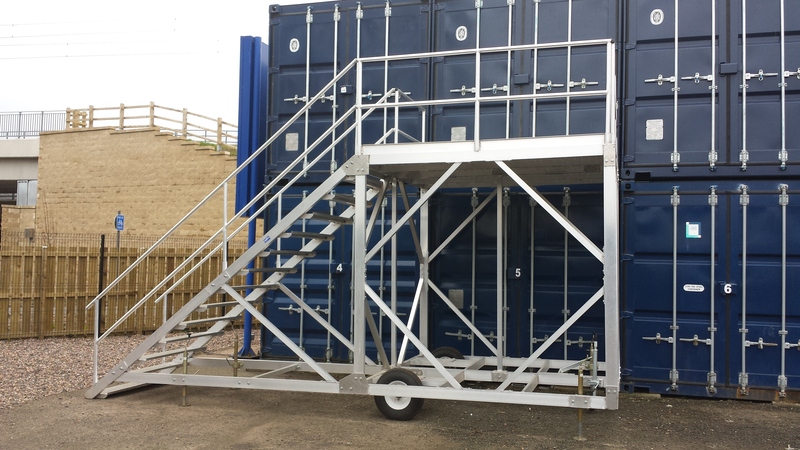 These drive up units are perfect for 24 hour access. 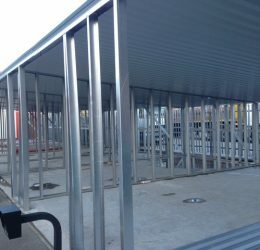 Also, for a new build situation they are perfect to build before the facility is open to enable you to draw income from the start. 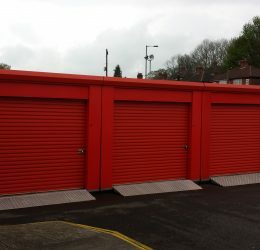 Please Checkout Our Gallery: If you have any questions or would like more information on our Garage Units projects please contact us for a call back.